Where Are You on the Road to Your Ideal Data Center? Data Centers come in many shapes, sizes, and levels of reliability. But what is the ideal Data Center for your organization today and in the future? DYNACOM can help you articulate your technology goals and provide you with a roadmap to your ideal Data Center. We provide effective leadership and expertise to navigate the complexities of your mission critical initiatives. We can step in at any point in your data center lifecycle. 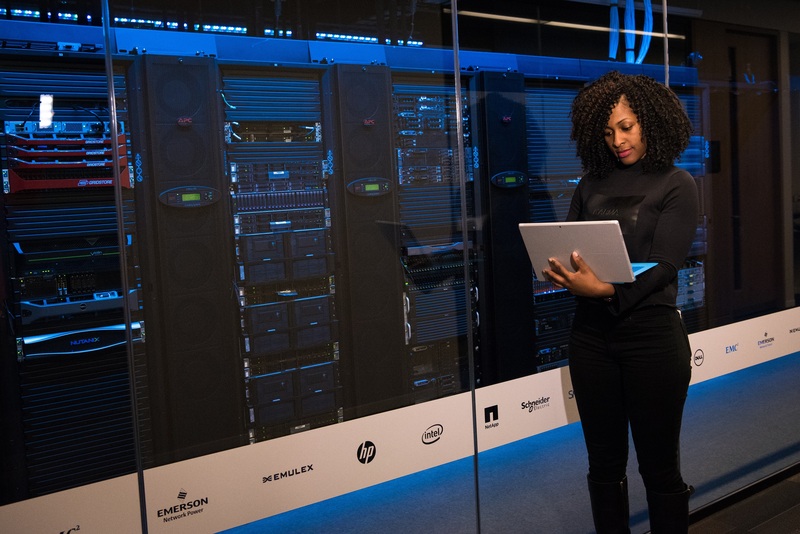 Because technology and business constantly morph, we can design a flexible, modular and scalable data center that can accommodate future changes.